When people are looking to hire an interior designer, they maybe thinking of changing the look of a room or even their entire home. They could be thinking about just changing paint colors or finding someone with an artistic eye to find the right furnishings for an existing space that just doesn’t feel like it’s working for them anymore. Sound familiar? Interior Design is about much more than a facelift—it’s about making sure that every part of your home or office is carefully planned and executed, to create the most efficient space possible. Doris Younger has the knowledge and experience to know how the design and feel of a particular room can affect the people who use it—and that vision of your space can entirely change the way you see your home. 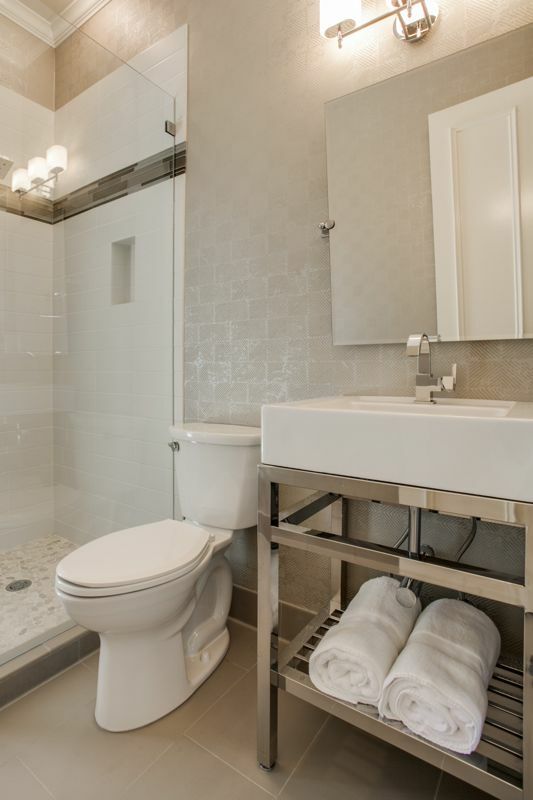 Whether you want to rework a small bathroom or remodel your entire home or simply get a trained opinion on how to best use your existing space, Doris Younger Design has the expertise you need. Few people realize that interior design is, at its core, a field that focuses on space planning. Designers like Doris Younger look at a room and either make it work better or design one that will work the way a homeowner or business owner needs it to work. Therefore, one of the key elements of the business is meeting space planning needs. It’s not unusual to feel like a particular area of your home or office simply doesn’t “flow well,” or to find that too much space is wasted when it seems like space is at a premium. Space planning can help you determine how to maximize your existing space—no renovation or remodeling needed—or advise you on how to remodel most efficiently to get what you need out of the space that you have. These suggestions can be adapted to meet your budget—installing built-in cabinetry to provide storage, for example, rather than tearing out a wall to create a new closet. If you polled homeowners, most would tell you that the kitchen was one of the most important elements when they purchased their home. The kitchen is universally seen as the heart of the home, whether you like to cook or not, and its a room that requires efficiency. No one wants to spend hours in a space that doesn’t flow well, stepping on each other’s toes as one person cooks a meal and another needs a drink or the other wants to help clean up. A well-planned kitchen can not only save time and effort, but it may also save the chef’s sanity. Interior designers like Doris Younger can take a look at your kitchen and create a plan for remodeling that will help you work smarter, not harder, as you cook, clean, and spend time entertaining. Whether you are looking for a space efficient galley style or a warm and inviting chef’s kitchen that opens out onto the rest of the home, you’ll find our interior design aesthetic focused on your needs and your budget. We’ll not only plan the space, but direct the project, remodeling your kitchen as quickly and as cost-efficiently as possible. Whether it’s been at a friend’s home or on one of those real estate shows on HGTV, we’ve all seen living spaces that seemed less likely to encourage conversation and relaxation than claustrophobia and anxiety. Even if the space is nicely proportioned, you may find yourself frustrated by how to make use of the space, because it seems poorly planned. If your electrical outlets are all on the wrong side of the room, or your windows offer you a view of your neighbor’s garage rather than the rolling hills out front, you may need an interior design consultation. We’ll look at your space and determine how remodeling could better achieve your goals. 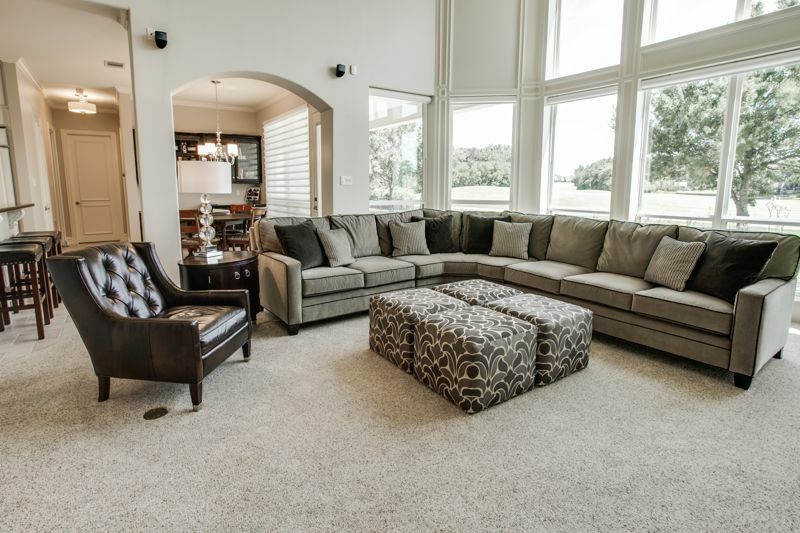 Do you want an open floor plan or do you want to keep your formal living spaces separate from your family living spaces? Whatever your goal and your lifestyle, Doris Younger Designs will help you achieve them. Combining bedroom and bathroom remodeling plans normally means that you’re in the market for a new master bedroom suite, a place where form and function combine with beauty and relaxation to create a room where you can truly retreat from the world. Of course, interior design doesn’t exclude any bedroom or bathroom remodeling project—every one is important to the overall function of your home. 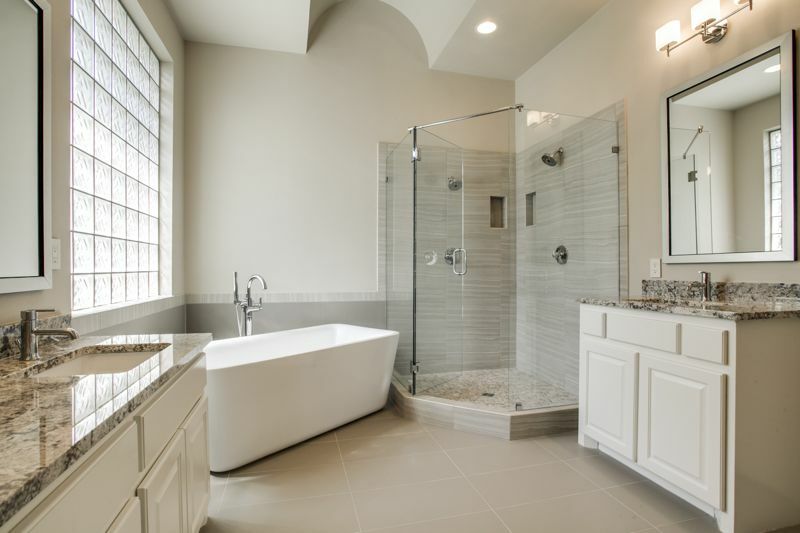 Whatever your needs, from updating an outdated upstairs bath to adding a powder room downstairs to creating a brand new luxury master bath from an old closet, Doris Younger can walk you through it step by step. An interior designer is not just a designer; s/he takes responsibility for overseeing the project from the first to the last step, recruiting talented professionals to make your new room as spectacular as you have imagined it. Perhaps you have blueprints of your home, which give you the dimensions of the room and the details of the structure, but which don’t provide any guidelines on how to use that space. Doris Younger is qualified to layout your space and provide interior elevation drawings, which not only highlight the structure of the space but also provide a guideline for how to use the space. These drawings will be invaluable in helping you see how the vision for your room will not only transform it but also help it become a more efficient and better use of space. Interior designers like Doris Younger can also create custom interior lighting designs, so that your room has everything it needs, from top to bottom, to be a comfortable, easy-to-use space. 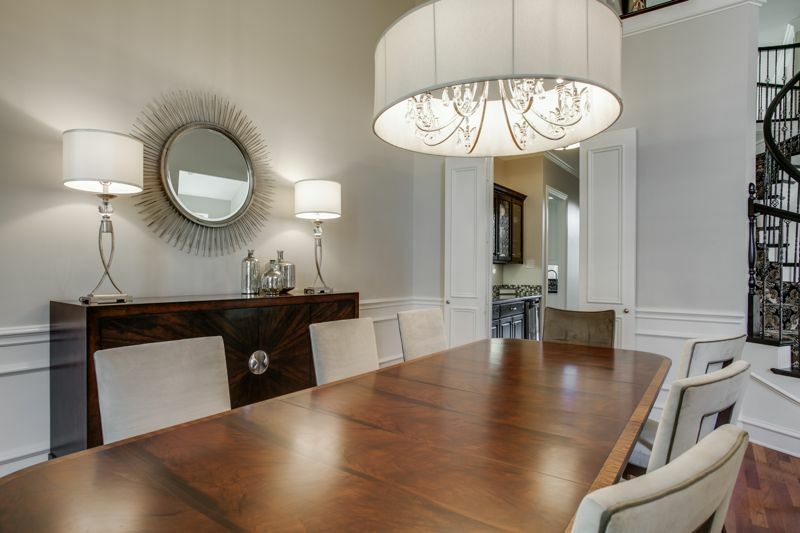 Whatever your interior design need is, Doris Younger Designs is the perfect firm to call. 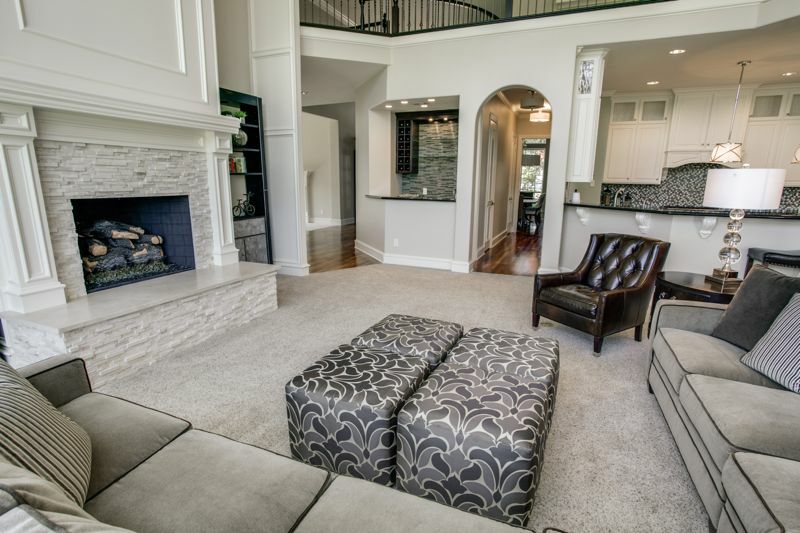 We’ll chat with you about your goals and begin to make your home the place you have always dreamed it could be.